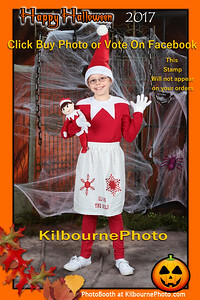 On Line Contest with FB votes as the judges. 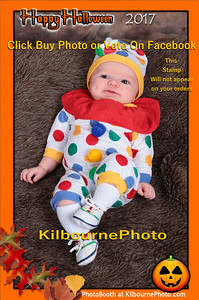 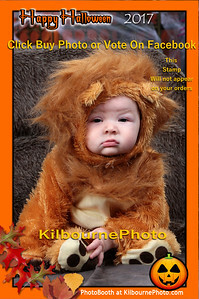 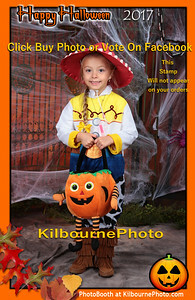 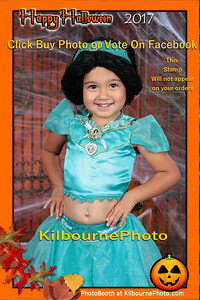 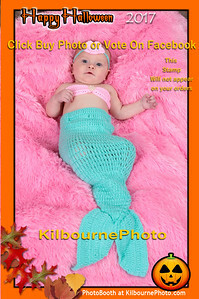 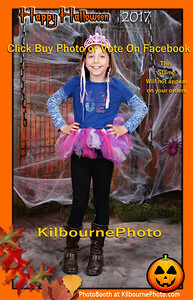 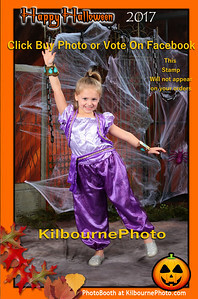 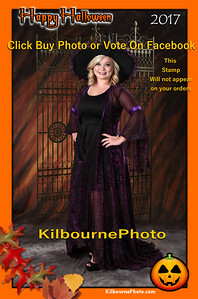 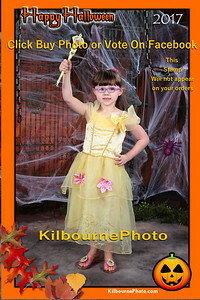 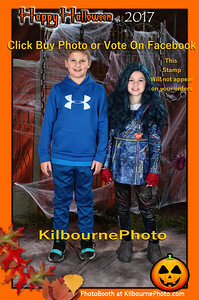 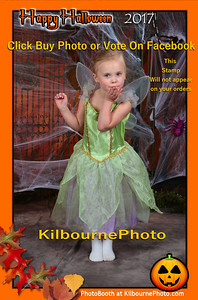 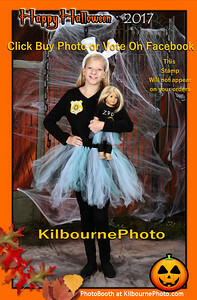 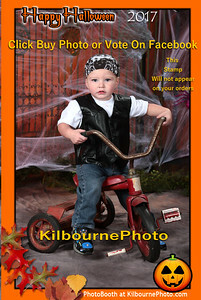 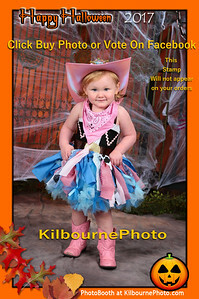 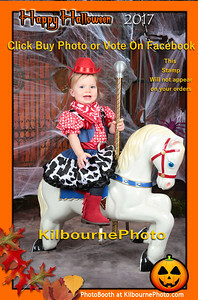 Get an instant border 4x6 print with entry. 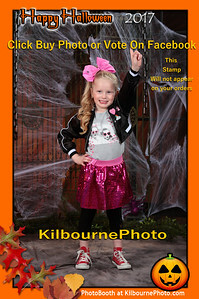 Print is $3.00 and take with you on night of photography. 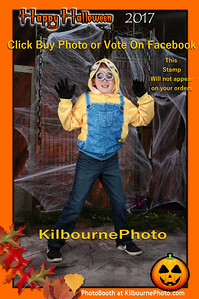 Will be taking pictures on Thursday 6-7:30, then on Friday 5-7 and Saturday during the Downtown events. 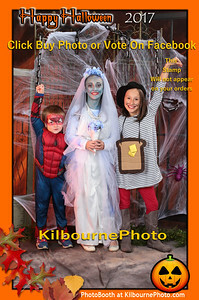 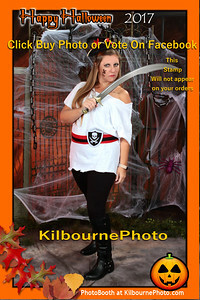 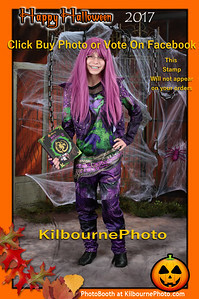 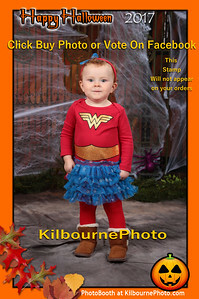 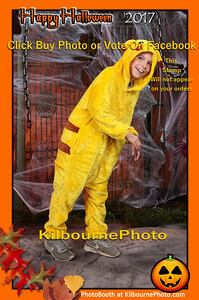 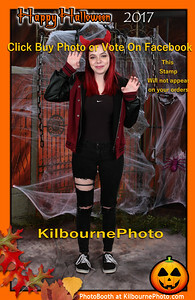 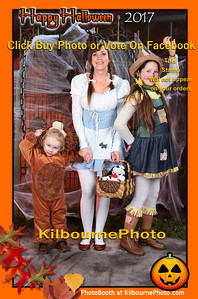 Also will be taking Photobooth prints on Halloween Night till Dark.